Hurry up ladies & gents. Place your order with us now. Fancy over Cath Kidston? 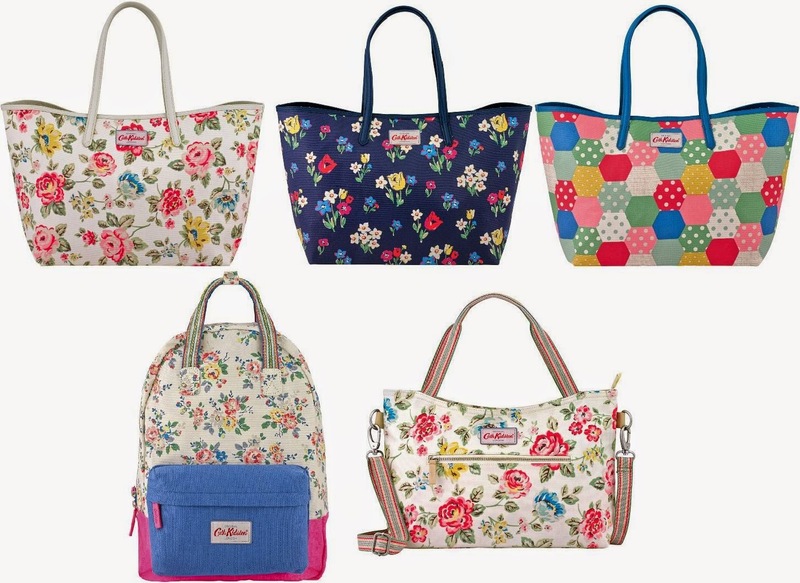 Yes.. we are accepting orders for Cath Kidston too! Please follow this link*click* to get some ideas on what to order.